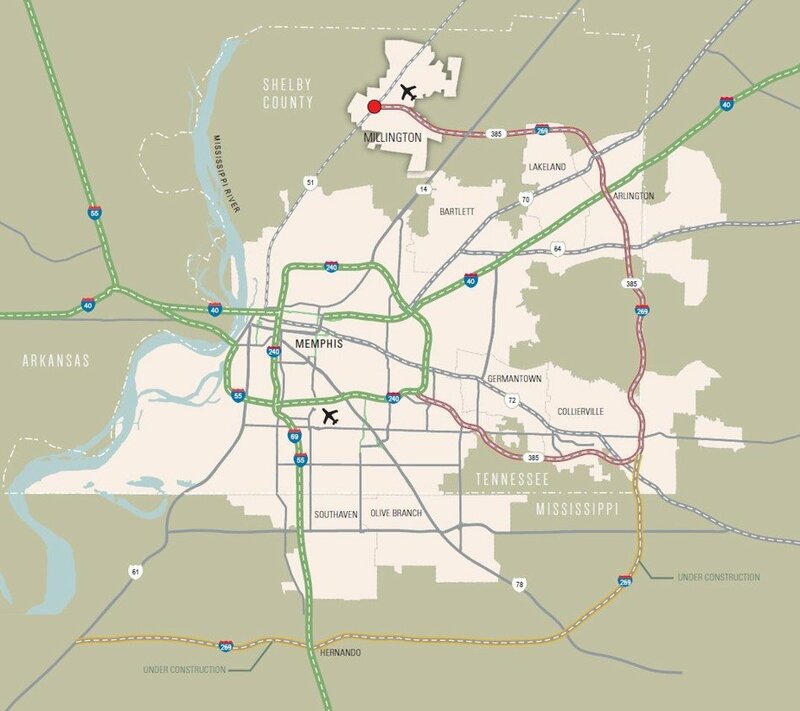 Situated within the heart of the Memphis Aerotropolis, the Millington-Memphis Airport is located just 12 miles north of downtown Memphis in Shelby County, TN. Situated within the heart of the Memphis Aerotropolis, the Millington-Memphis Airport is located just 12 miles north of downtown Memphis in Shelby County, TN. The airport has easy highway connectivity via Highways 51 and 385 and Interstate 40, allowing for quick access to the city center. In addition to convenient interstate access, the Canadian National Railroad runs adjacent to the airfield and the Millington Industrial Park, making the airport a true intermodal transportation hub. The airport itself has an 8,000 ft. runway and generous apron space that allows us to accommodate aircraft of all sizes for commercial traffic, private planes and cargo carriers. In addition to your flight and air service needs, the airport also boasts 1,350 acres of land that can be developed to meet a multitude of commercial opportunities. For information about the airport’s land availability, contact Mr. Charles Gulotta at (901) 873-5790 or visit the Millington Chamber of Commerce. 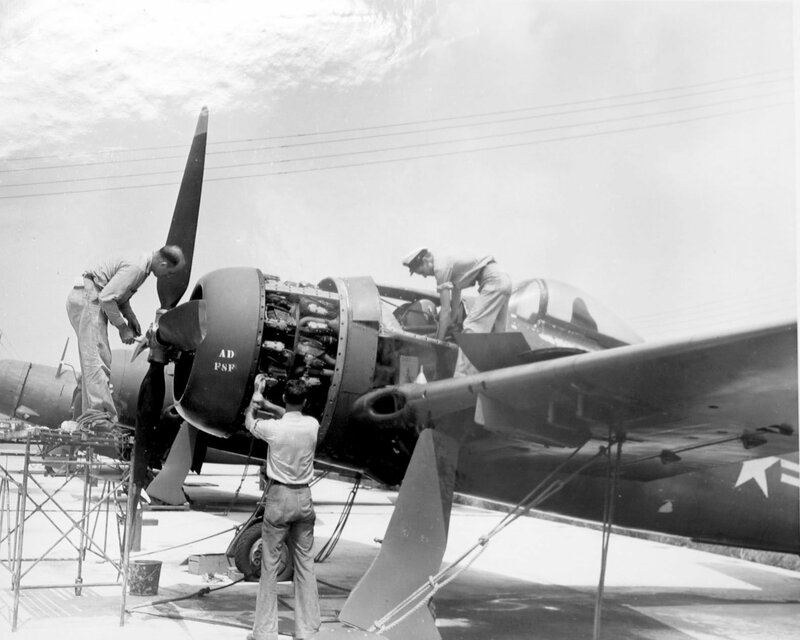 In 1942, the U.S. Navy established a Naval Reserve Aviation Base in Millington, TN. 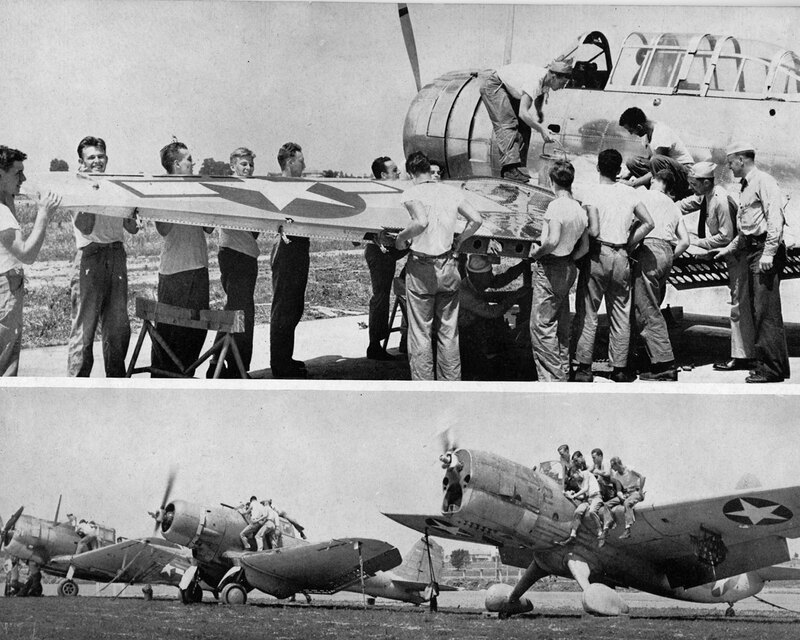 Later, it became Naval Air Station Memphis and then the Mid-South Naval Air Station. 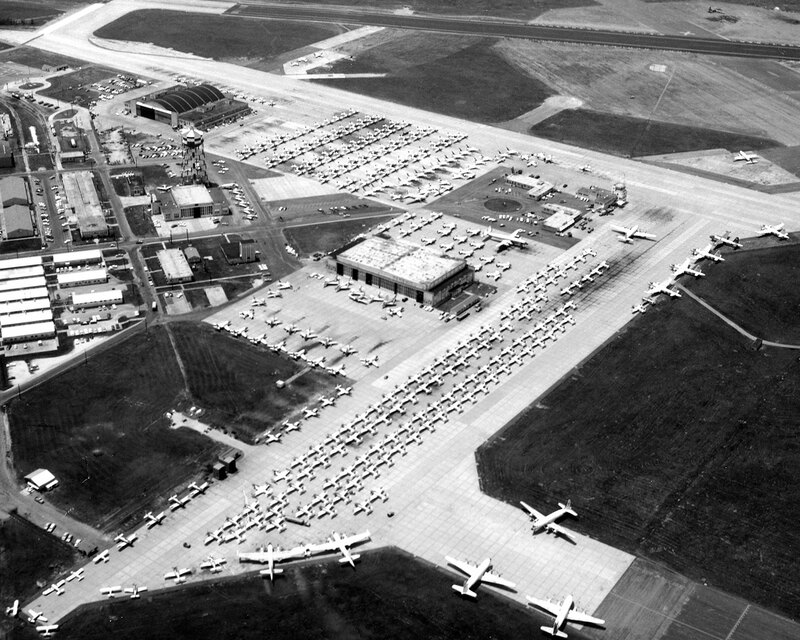 In 1993, the airport and almost 2,000 acres of adjacent land were transferred to the City of Millington, as a result of the 1993 Base Realignment and Closure Commission report. 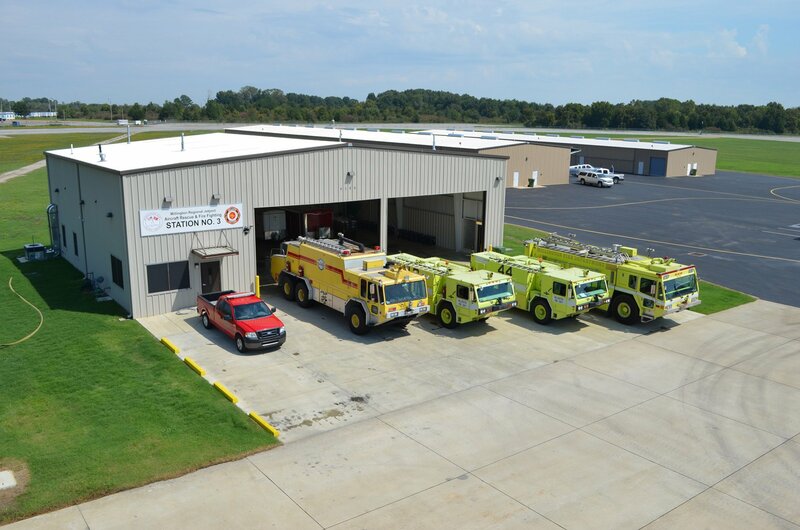 The airport was named the Millington Municipal Airport and uses about 550 acres of property for airport operations. The remaining acreage has been set aside for industrial development. In 2016 the airport was renamed the Millington-Memphis Airport. 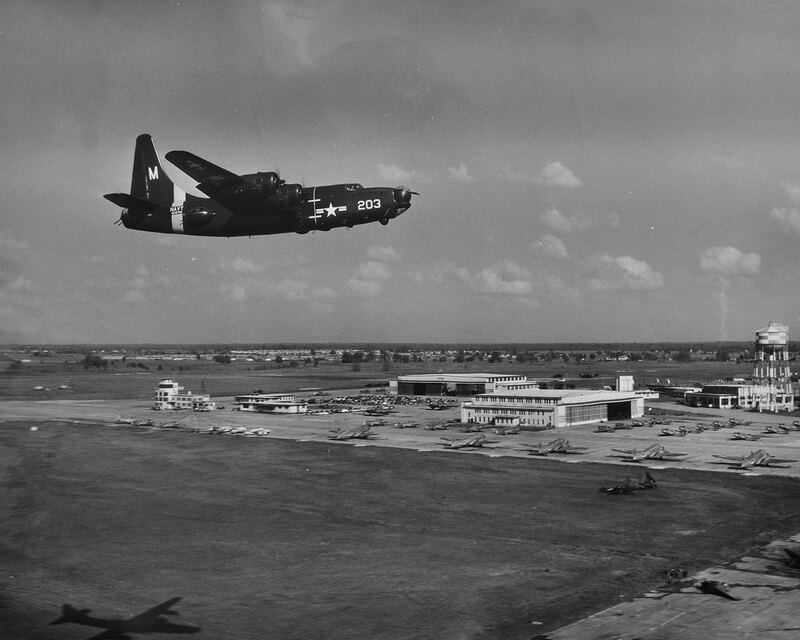 The airport is operated as a public airport that primarily serves private and military aircraft. It does not currently have passenger airline service; however, our runway and facility can accommodate any sized aircraft and the airport is well positioned to support scheduled commercial service. The Airport Authority is overseen by an eleven-member Board that directs the operation of the airport. Nine of the members are appointed by the Mayor of Millington; one is appointed by the Shelby County Mayor and one by the Tipton County Executive. Members serve a five-year term without compensation and meet monthly to address airport issues. The Authority employs an Executive Director for day-to-day management, grant procurement and compliance with the myriad of FAA and other regulations governing the facility. Aircraft fueling, repairs and servicing are provided by a private contractor, Tulsair, Inc. The Airport Master Plan was developed for the airport by Barge, Waggoner, Sumner & Cannon in September 2008 with funding from the TN Aeronautics Division. The purpose of the plan is to determine the aviation needs of the airport and its service area for the next 20 years. The goal of the plan is to provide the Millington Airport Authority with an effective planning tool to guide the future development of the Millington-Memphis Airport. The Aircraft Rescue and Firefighting Department meets all the requirements of FAA Part 139 Index E, although it is published as an FAA Index A airport. The department has two 3,000 gallon ARFF vehicles and two 1,000 gallon vehicles. 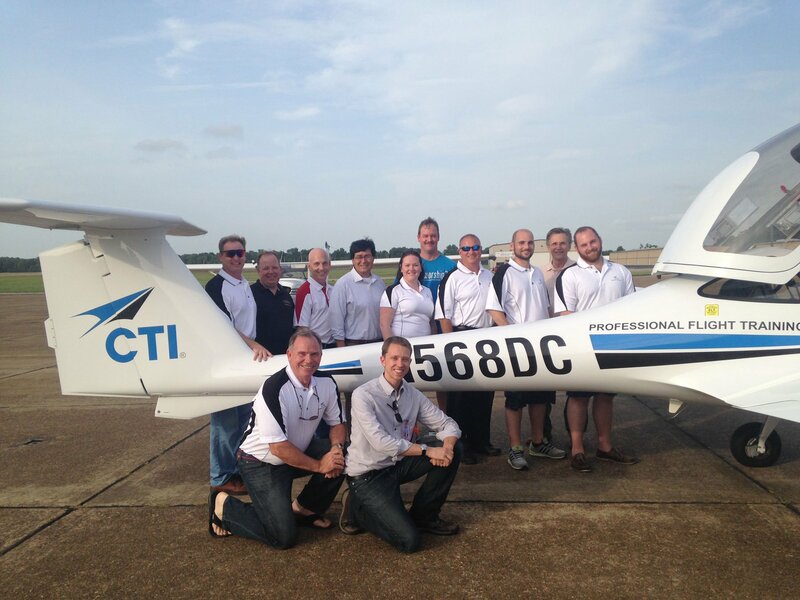 It is staffed 24 hours a day, seven days a week with personnel fully trained in FAA regulations and first responder procedures.